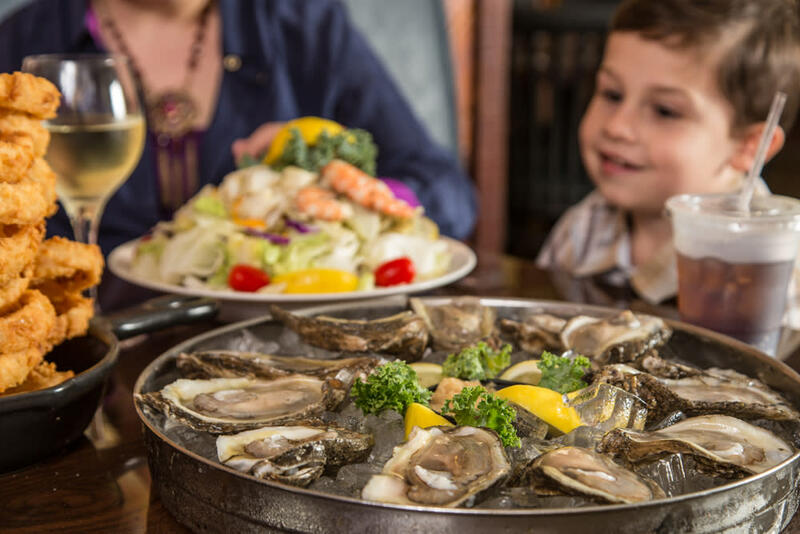 Enjoy fresh wild Louisiana seafood at one of New Orleans' favorite seafood restaurants. 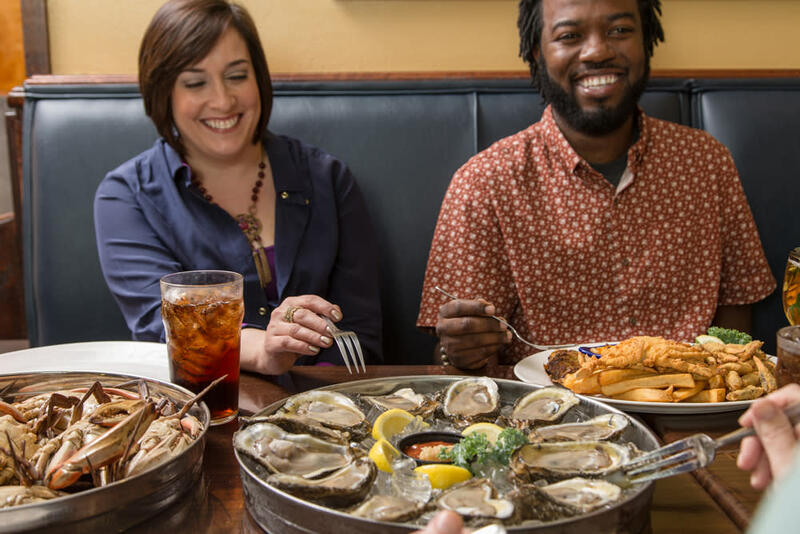 With their deliciously large menu, Deanie’s offers a friendly and relaxed place to unwind at its original location in Bucktown and in the French Quarter. The Zagat-rated Deanie’s Seafood Restaurant has been locally owned and operated on the shores of Lake Pontchartrain for over 50 years. 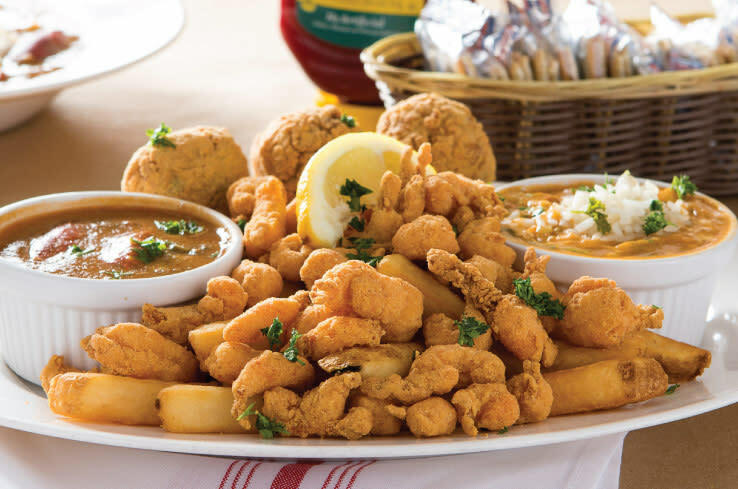 Known for serving huge portions of the best boiled, broiled and fried Louisiana seafood in Deanie’s signature Creole seasonings, Deanie’s has earned the TripAdvisor Certificate of Excellence for six years in a row. 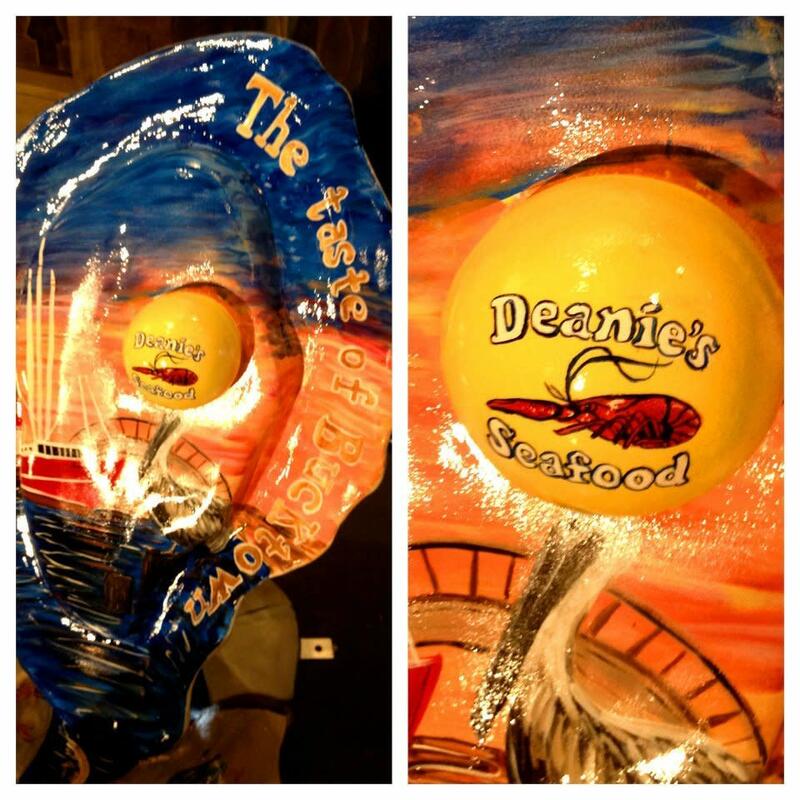 Visit Deanie’s retail seafood market in Bucktown for fresh Louisiana seafood and prepared foods. Located at 1713 Lake Ave., Deanie’s Seafood in Bucktown is open 7 days a week - Sunday through Thursday 11am- 9pm, Friday and Saturday 11am-10pm. Hours: Sun.-Thurs. 11am - 9 pm, Fri.-Sat. 11am-10 pm. The Market is open 9am-8pm daily.